Which session of the CORE Program do you want to attend? Q1: What popular band/artist have you liked for more than 5 years, and what makes them good? Q2: What "new" band/artist have you "discovered" in the last year, and what makes them good? Q3: What is one of your favorite songs and why do you like it? Q4: About how many live concerts have you gone to in the last 3 years? Which one was the best and why? Q5: About how much have you spent on recorded music in the last year? Q6: What do you want to be doing in your career 3 years from now? Q7: How do you define career success? Q9: Describe a time in your life when you pushed yourself outside your comfort zone. What did you learn from it? Q10: What do you think will be some of the benefits you’ll get from your training at Recording Workshop? Q11: What job involving audio production would you find least appealing? Why is that? Q12: Describe a moment in your life when you felt a strong “pride of craftsmanship”. Q13: What do you consider the biggest responsibilities in your life right now? Q14: If you won $50,000, what would you do with it? Q15: What’s your response to the phrase “the customer is always right”? Submission Statement: "The personal and contact information provided on this 57 Trust Application is accurate. The answers to all questions were provided entirely by myself and represent my personal opinions." Submitting this 57 Trust Student Loan Application does not commit you to any financial obligation. 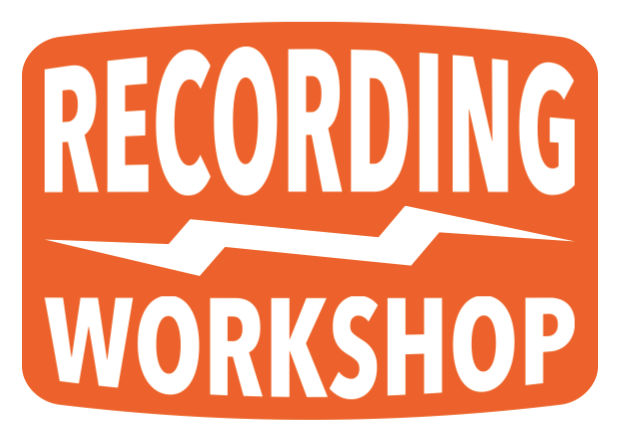 If approved, you will be able to apply a credit to your tuition invoice for attending Recording Workshop. Your loan agreement will be signed when you arrive for classes under the terms outlined under the 57 Trust for the session you are attending.